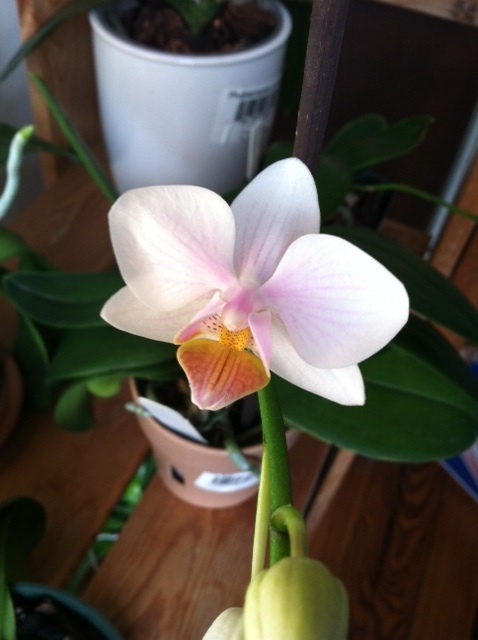 My First Orchid Bloom of 2013! Happy New Year, orchid lovers! You orchid phalaenopsis os cool. thanks for you photos.